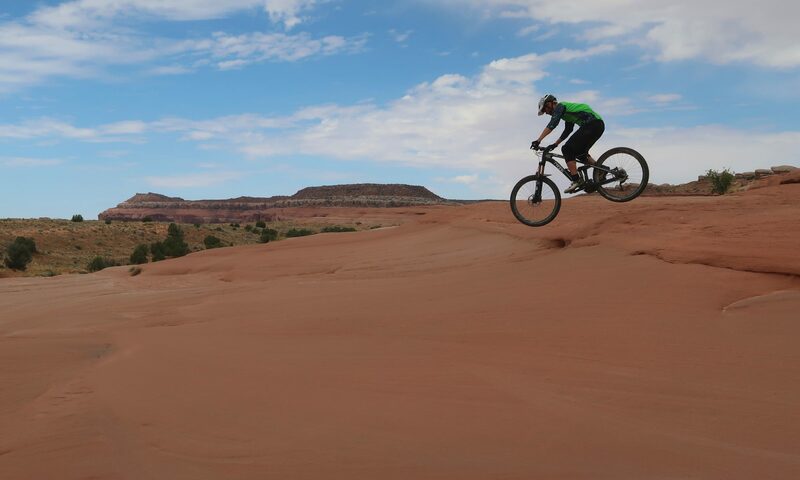 Bend is a real mountain bike eldorado with countless options to combine the numerous trails that were mostly built by mountain bikers. It is flow country! 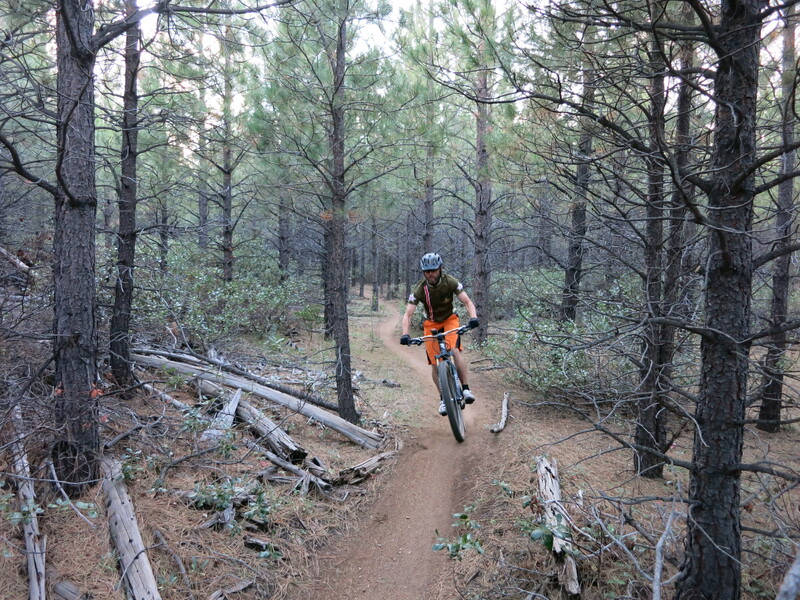 The trails are extraordinary smooth except for the sections that run across old lava flows. 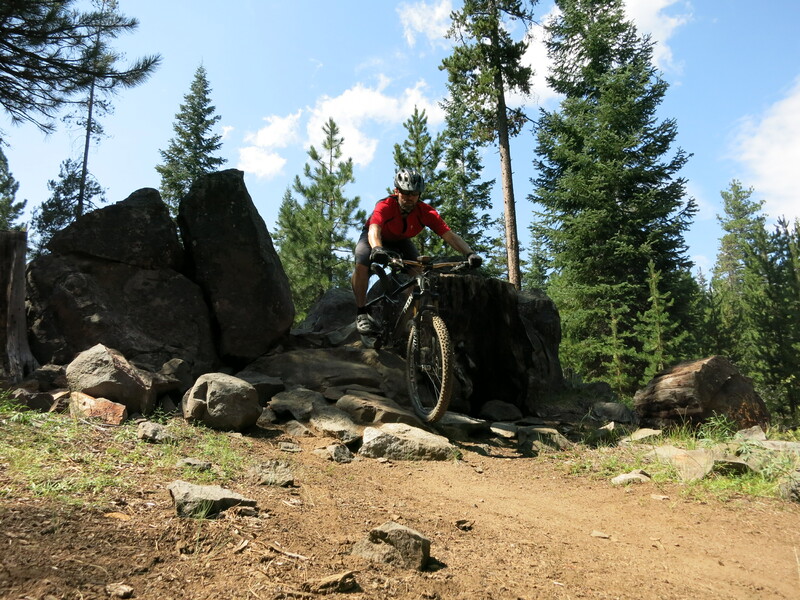 The Funner-Tiddlywinks Loop is an outstanding fun ride that can be done in both directions. 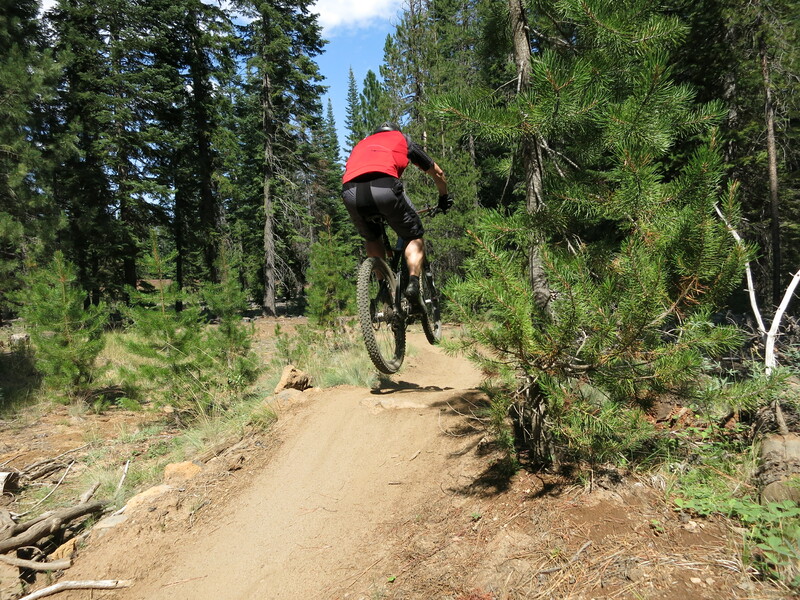 I think it is better to go up Funner and do Tiddlywinks as downhill in order to enjoy all those berms and jumps. 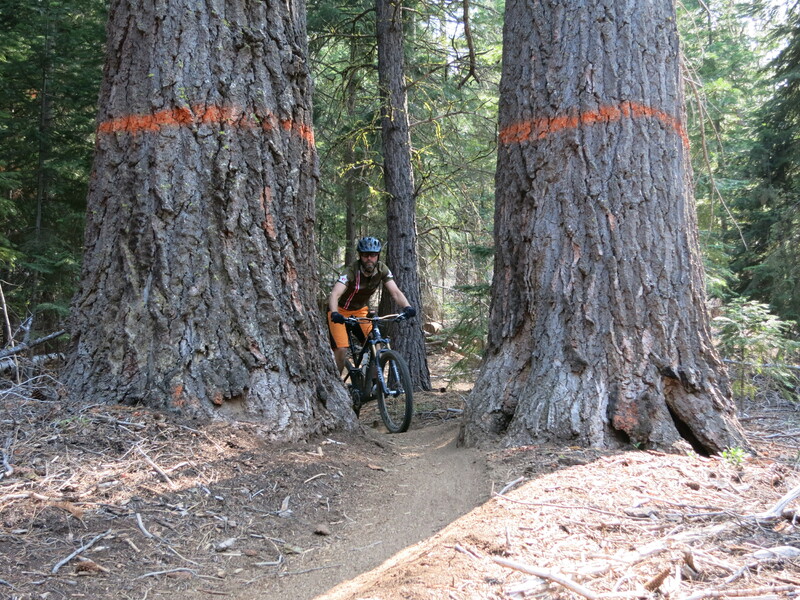 Adding the Storm King Trail back in direction Bend is a blast that adds up to a total of 35 km singletrack trail fun. 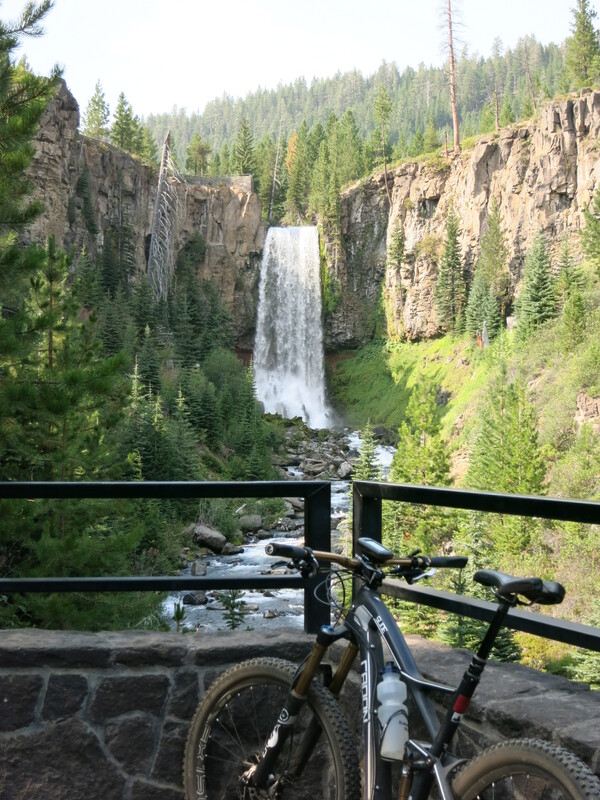 Another ride I would like to recommend is a real epic one that combines a bunch of typical Bend trails and adds up to 54 km (= 34 miles) and 1000 meters of elevation gain. Ideally, you start at Skyliners Rd. on Ben’s Trail and connect to Skyliner Trail that brings you to Tumalo Falls. The North Fork Trail is a strenuous hill climb alongside the river with awesome views. From the beautiful Happy Valley you connect to the Mrazek Trail that winds down like giant slalom to Shevlin Park. Just before reaching Shevlin Park there are only a few hundred meters on a forest road to reach the connector trail that brings you back to Skyliners Rd.